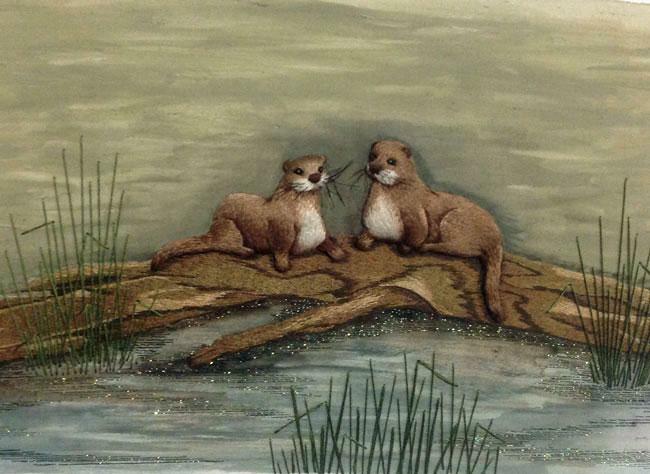 A boy and a girl otter rest after a morning of swimming and feasting in this Stumpwork design. 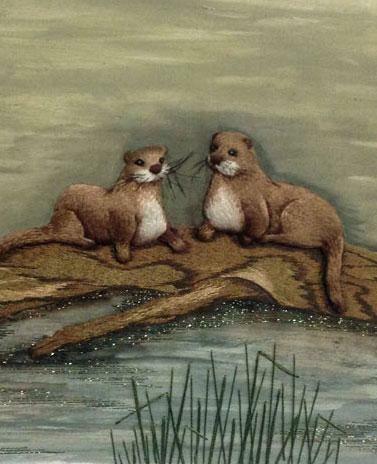 The otters are stitched on a slip and embedded into the hand painted background fabric which is supplied for you. 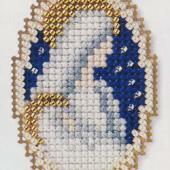 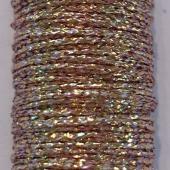 Detailed instructions, all threads and fabric required to complete this design are supplied in the kit. 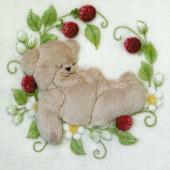 The design measures 35cm x 20cm.